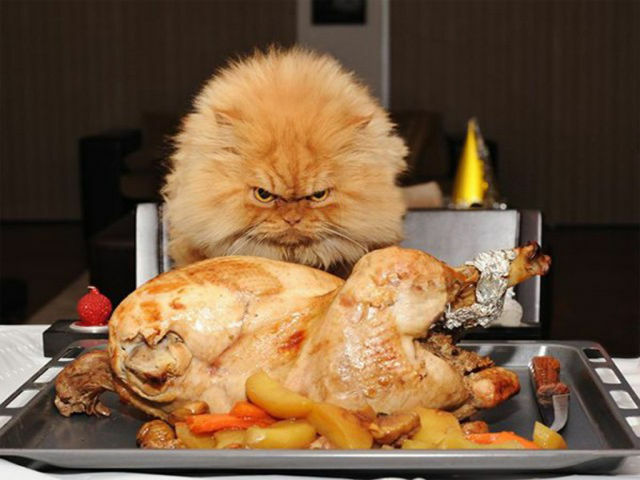 Our team wishes you a warm and friendly Thanksgiving Day, have fun and eat all you can. There won't be any updates today but there's still plenty of things to do on Izismile to kill time... anyway, see you all tomorrow! PS: Don't get too crazy on Black Friday. Well, you got lost with *too there.